The legendary Newfoundlander is receiving a new lifetime achievement award. Fear not; the woman behind Marg Delahunty is still going strong. Mary Walsh is set to receive another lifetime achievement award at the end of the month, but that doesn't mean she's ready to throw in the towel just yet. 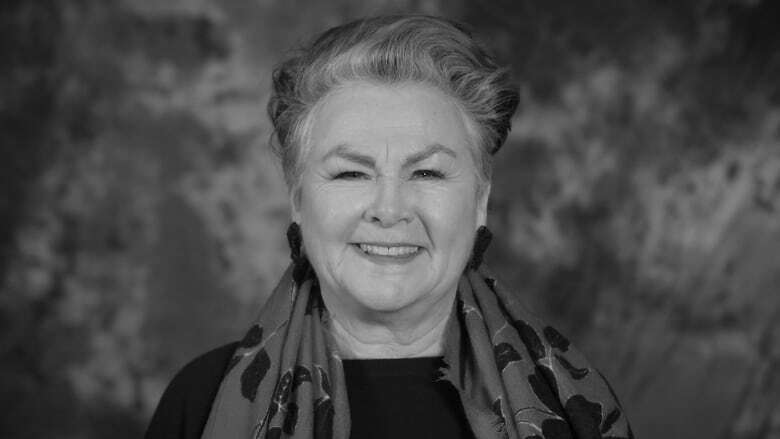 The iconic Newfoundand writer and performer is this year's recipient of Earle Grey Award at the Canadian Screen Awards, an award she's already shared as a member of the Codco team in 2002, back when the awards were still known as the Geminis. In 2012, she was also honoured with the Governor General's Performing Arts Award for Lifetime Artistic Achievement. "I'm thrilled to get it," Walsh said in an interview with the St. John's Morning Show. "When you get older in this business, you kind of get … put on the garbage heap." But Walsh, who helped launch Codco as a renegade theatrical troupe in downtown St. John's in the Seventies, is still going strong. "I think things are changing a little. They say that there's a U-bend in human happiness, if you put it on a graph towards a happier old age, and I think that's happening." 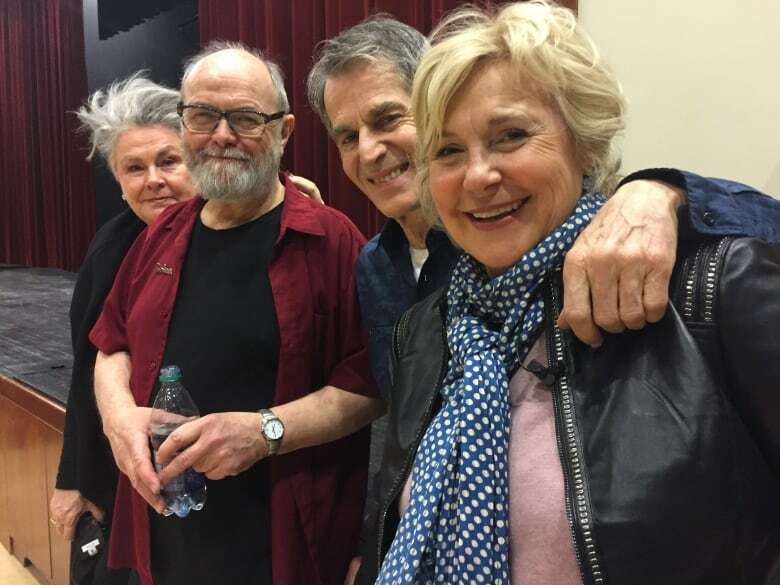 It's been a month filled with introspection for Walsh, who also reunited with her Codco castmates last week in Halifax. "There was about 500 people in the auditorium with us and then they had two overflow rooms," she said. "It was like being in a warm bath of acceptance." Many of the sketches she's worked on over the years have become more prescient over time, including pointed barbs at the Catholic church and her various encounters with public figures in the persona of "reporter" Marg Delahunty. It's in that role that she's interviewed — or more accurately ambushed — prime ministers including Jean Chrétien and Stephen Harper, and traded wits with politicians like Sarah Palin, and Conservative Party leader Andrew Scheer. "People like Jean Chrétien would just be happy to be ambushed really, because he always came off as you know a hail fellow well met kind of guy." said Walsh. "But of course Stephen Harper and those guys ... they never wanted even real reporters to talk to them, let alone you know satiric comedy reporters." Through it all, she's remained a champion for arts in Newfoundland and Labrador, and is dedicated to working in productions that are filmed in St. John's and around the province. "Ray Guy used to say we should stop people from leaving Newfoundland at the border and drive them all back in," said Walsh. "Because if everybody keeps leaving who is going to do what needs to be done right, and that's the way we felt about staying here." She remains an active part of the arts community in St. John's and across the country, and is nominated for two different awards at this year's Canadian Screen Awards. Walsh is up for best lead actress in a drama program or limited series for her performance in A Christmas Fury, and for best supporting or guest actress in a comedy for her role as Tucker on Little Dog. At this stage in her long and storied career, she said she's feeling more comfortable in her skin then ever. "I just feel like happier. I feel things are easier for me now," said Walsh. "My entire life was a kind of dip and then I got to come up out of it you know and I'm so grateful for that." She will receive the Earle Grey Award — which honours the first president of ACTRA's Toronto branch — at the Canadian Screen Awards Gala on March 31. Previous recipients of the Earle Grey Award have included Gordon Pinsent, Paul Gross, Kate Reid, Bruno Gerussi and Al Waxman.